The period between the late '80s and the mid '90s was probably the most productive and fruitful in metal music. The influence of metal was wider than ever, and even electronic music couldn't avoid a fusion. Godflesh was the first project which mixed industrial with metal, and they did it on a level which counted as extreme already. Such as earlier very dark toned industrial projects (like Skinny Puppy), it was also not designed for the dance floor, and had even less common with ordinary industrial. It was based on heavier distortion, but not the demoralizing effects were in first line, but to find the balance between samplers, industrial noises, simply repetitive, but heavy guitar themes, and effective grunting. 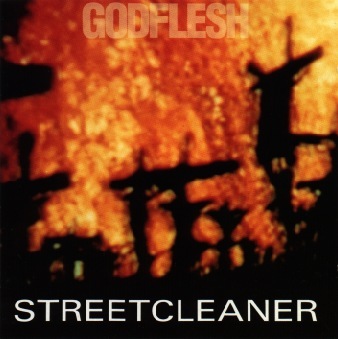 Anyway, Godflesh's music was still good in demoralizing and being sick. In the extreme progression of industrial their appearence was an important event, they were one of the most genuine spots in the British underground scene, and a new subgenre was founded by their influence.